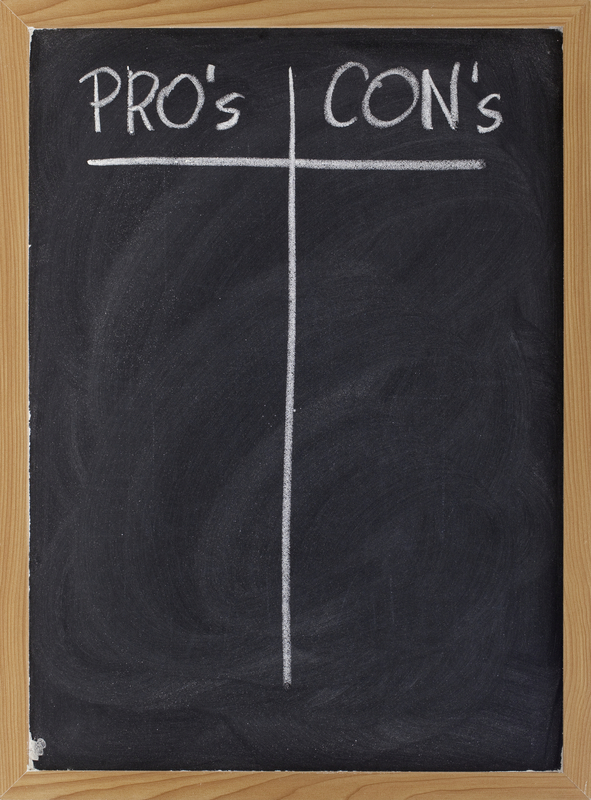 Which is better: doing your own inbound marketing or hiring an agency to do it for you? It really depends on your business; it is possible to keep it in-house if you have the resources. An agency can make more sense if you don’t. Doing your own inbound marketing means there will be a deep understanding of your own products and services supporting buyer persona and keyword research, content creation and social media strategy. Nobody knows your business like you; likewise, your customer base. Any questions are quickly and easily answered because the subject matter experts are right there with the marketer. The team will have an insider’s knowledge of the industry and its language. An internal team can also collaborate fairly easily, especially if they are physically close or digitally well connected with specialized conference applications and content sharing platforms. The skill sets needed for successful inbound marketing are diverse and are unlikely to be found in a single person. Even if someone has all the skills, the time factor would make it impossible for that person to perform all the necessary activities for successful inbound marketing. Consider also the basic financial outlay for an employee from payroll to benefits. If your company is either very large or very small, you may be able to effectively use inbound marketing but a majority of businesses are in between. Cost effectiveness is one of the biggest factors in deciding whether to keep inbound marketing in-house or to outsource to an agency. What can an agency do? For one thing, an agency can gather all those pertinent skills into a team and take care of the HR part of hiring and maintaining a staff. But that isn’t the over-riding reason for using one. The best argument for going with an agency is that inbound marketing agencies usually have a better ROI than internal marketing teams. Practice makes perfect, so they say. An inbound marketing agency does nothing but practice inbound marketing. They hire specialists in the skill sets required and have them perform their craft all day every day. Agency staff has a highly compelling reason to remain on top of best practices and to monitor the data to show what is working and what shows less promise. You can even find inbound marketing agencies that specialize in a particular industry or company size that could make them a better fit. You can also find a specialized inbound marketing agency if you require either knowledge of a particular field or of the differences between marketing a big company versus a small one. Closely coupled with expertise is the ability of an inbound marketing agency to be more efficient with the various stages of inbound marketing strategy and tactics. Each team member has, at his or her disposal, the necessary tools for researching, creating, modifying and data-gathering to quickly develop, test and measure each step of the inbound marketing process. An agency will have invested in applications and software to provide the tools for each area and training to keep everyone sharp. The agency also has a vested interest in remaining current in these required tools and will likely have an extensive arrangement with particular vendors. For example, HubSpot is a highly popular inbound marketing platform; there are many agencies who have partnered with HubSpot so they can maintain a depth of knowledge of the platform, be the first to learn about updates and their impact on clients and have access to a wealth of inbound marketing information. The result of expertise and efficiency is effectiveness. An agency puts together the right team of practitioners for your particular needs. This team will work as closely with you as an internal team would but will not be bogged down with researching and deciding the best methodology to use. An agency knows which tools work best for a given situation through multiple experiences. Over time this team will come to understand your products, services and marketing needs just as well, if not better, than in-house marketers who may get lost in the details of your business, forget to keep content clear of company jargon and perhaps be out of touch regarding new media, networks, or the best vendors because they won’t have the motivation to continue to reach out to the new and may not have the time to continually educate themselves as the marketing field changes. That last may be one of the best reasons for hiring an agency. Marketing has changed tremendously over the past decade and is still evolving. Agencies know that, in order to keep their clients happy and successful, it behooves them to remain at the cutting edge of these changes. The idea behind inbound marketing is simple. Execution is complex and can be labor intensive. The fact that inbound marketing is so much more effective than traditional outbound marketing keeps labor costs in line with ROI. Everything is measurable because each moving part can be monitored. This has been the shortcoming of outbound marketing all along. Whether you keep your marketing within the company or hire an agency is a decision only you can make. An in-house team will know your business. But you will be supporting those human resources along with the investment, overhead and infrastructure. If you lose a team member, you will be responsible for replacing him or her and waiting for the new hire to be trained. An agency supports its own team and may be more motivated in making your marketing succeed because that agency wants to keep your business. Balance the costs, both hard and soft, of using an agency against supporting a team of your own. That will help you decide whether to hire an agency or keep your marketing in-house.